Ditto, a new mobile bank launched by Travelex in France, has selected Bankable for real-time API access to the UK Faster Payment Scheme (FPS). 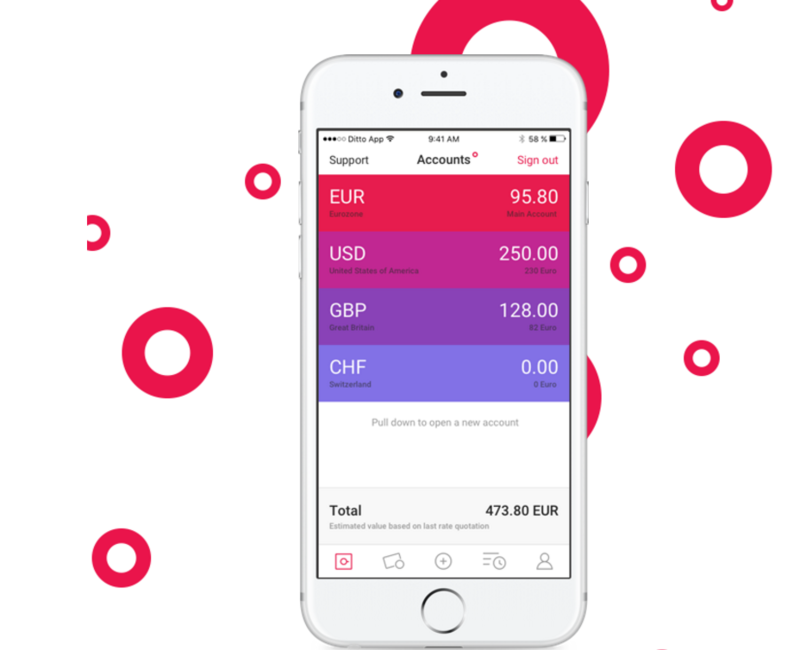 Ditto – “the bank that travels with you” – is aimed at people who need to access multiple currencies on a regular basis (frequent travellers, expatriates, online shoppers and so on). Its multi-currency model means customers can open current accounts in different currencies. With Bankable’s Banking-as-a-Service (BaaS) solution, Ditto will be able to offer its customers a UK sort code and account number, from which the can send and receive GBP payments to/from other UK bank accounts. Bankable says the deal is “a step in the right direction to help Ditto towards its ambition of becoming a borderless bank”. Sylvain Pignet, founder and CEO of Ditto Bank, says Bankable was chosen over other candidates due to the vendor’s “competitive prices” and “cultural alignment” of the two organisations. “This partnership with Bankable is a first step, other joint projects may follow,” Pignet adds. London-based Bankable was launched in 2010. Its proprietary API-based BaaS platform provides “turnkey” payment solutions with account/card issuance and management, transaction processing and compliance. It offers access to the aforementioned FPS as well as Swift, SEPA STEP2, Target2 and soon SEPA Instant Payments.